Studio J – Easy to learn videos! 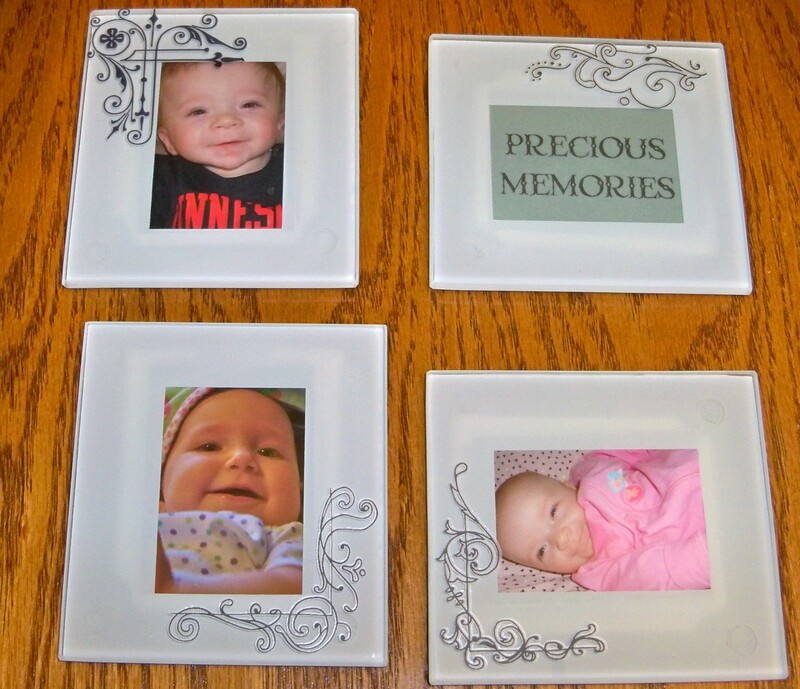 Studio J is a great scrapbooking option for those who do not have the time to scrapbook. It is so easy to use and below are some great how-to videos that will make it even easier! Try Studio J today! It is free to try – you will only pay if you decide to purchase your layouts. 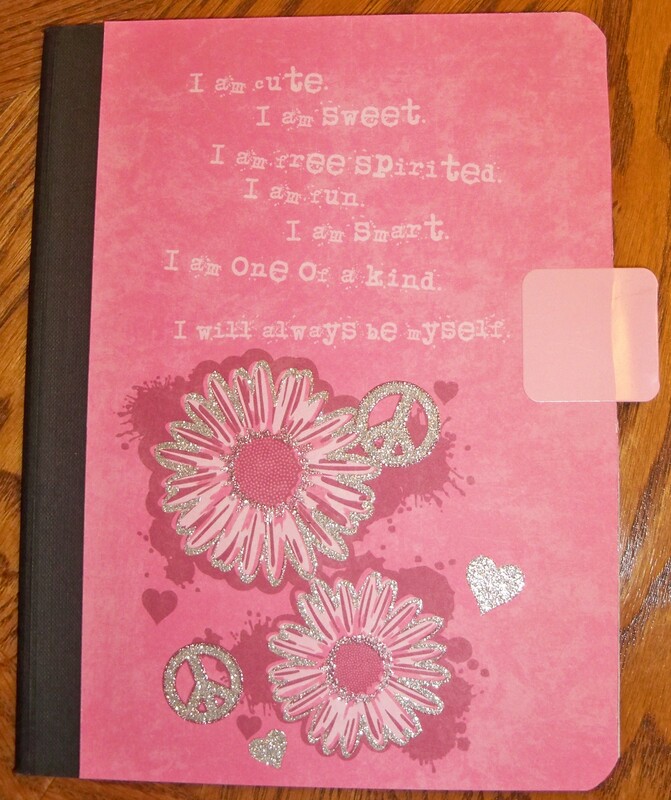 This was the journal that I was talking about a couple days ago. It was a gift for my 5th grade daughter’s last minute gift exchange for a girl. This was the easiest one I’ve made yet because of the paper my daughter picked out for it. The back is a solid of the pink paper. I didn’t plan to add the tab but the paper was hanging over a bit so in my attempt to fix it I made a bigger problem when I cut the notebook. The tab was my solution and I thought she could put her name on it. We made due with what we had for this gift, filling a bag with this journal, the decorated paint can that I posted a couple days ago, and some lip gloss. I wasn’t sure about it but it was what we had. Stephanie came home and said the girl that got it loved it so I guess it was okay! I got these mini paint cans at the Target Dollar Spot and knew I would have a use for them. The top one was used for a teacher’s gift. The second can was part of a gift exchange for my daughter’s 5th grade girl gift. We also made a journal which I will post in a couple days. These are Christmas, but you can decorate them for any occasion. 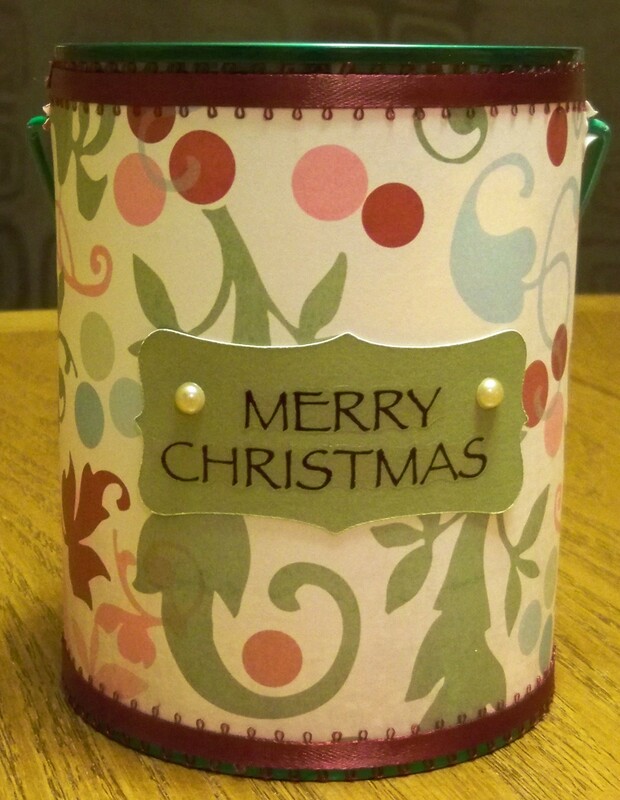 All supplies are from my stash and I used the CTMH Cricut Art Philosophy cartridge for my diecuts. I also added a tag with ribbon to the handle of the can. The girls and I made these cute little gift bags for teacher gifts this year. They were quick and easy to make the girls had fun helping. I think the paper is DCWV. All the embellishments are just misc. from my stash that I’m working to use up. 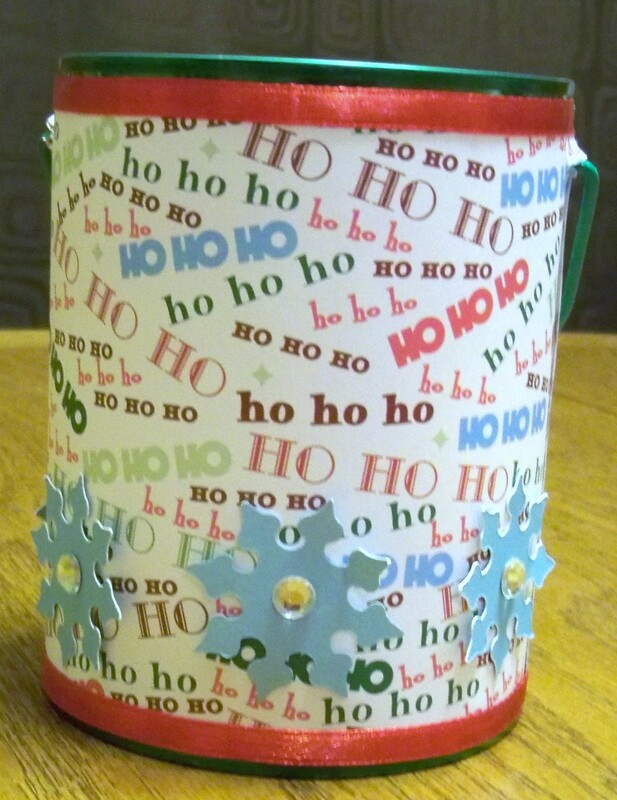 I used the Tags, Bags, Boxes, and More Cricut cartridge. I cut the gift bag on p. 115 at 5 3/4 (the largest it would cut). It wouldn’t cut 2 on one sheet but you can trick it by cutting one, then reinserting the mat so the paper is switched around and cut it again. As long as you have 6″ of paper you are good.